Reliance Jio, the company led by Mukesh Ambani, is looking to foray into the laptop market by launching 4G laptops running on Windows 10. Their 4G feature phone called ‘JioPhone’ has already created a buzz in the Indian mobile phone market. 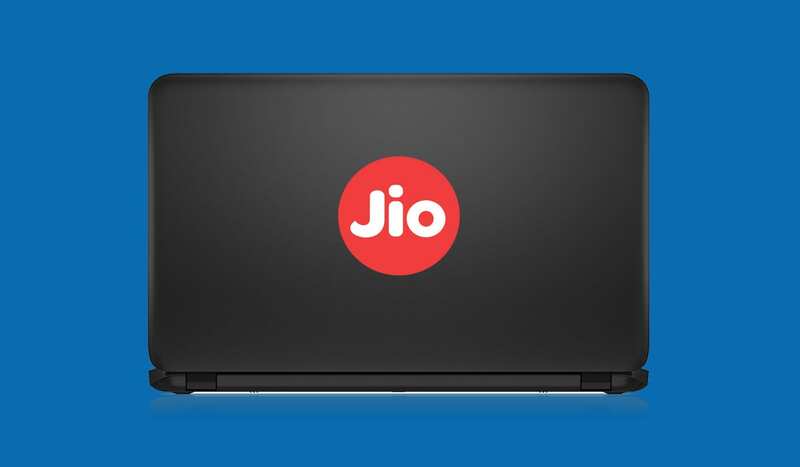 According to a report from Economic Times, Reliance Jio is in talks with the U.S. based chipmaker Qualcomm to launch laptops running Windows 10 with built-in cellular connections (Jio 4G) for the Indian market. Qualcomm is already in talks with Jio and Reliance Retail to bring out a 4G feature phone. Considering that Qualcomm powered laptops are yet to hit global markets, it may take a while before Jio launches their own 4G laptop with a SIM slot in the market. YES PLEASE. A built-in 4G on Laptops makes it very easy to work on the move. Will this be available for other countries or is it exclusively for India?